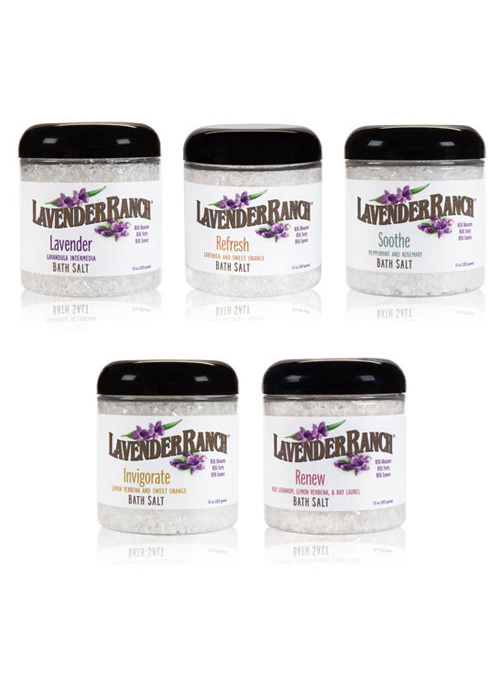 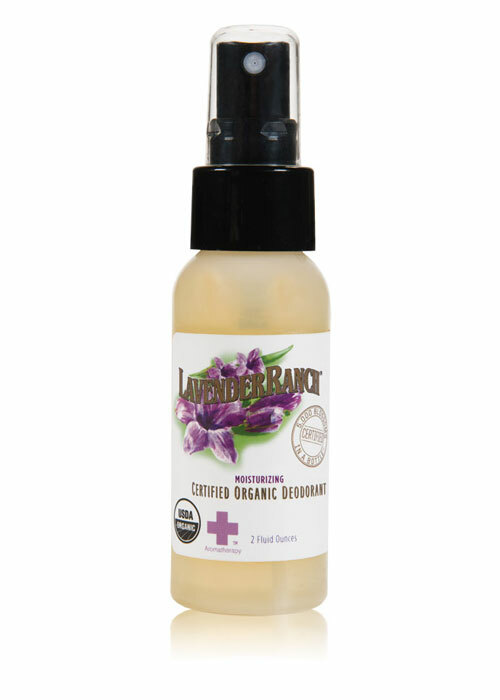 Lavender Ranch™ offers a variety of bath & body products that are all-natural or Certified Organic. 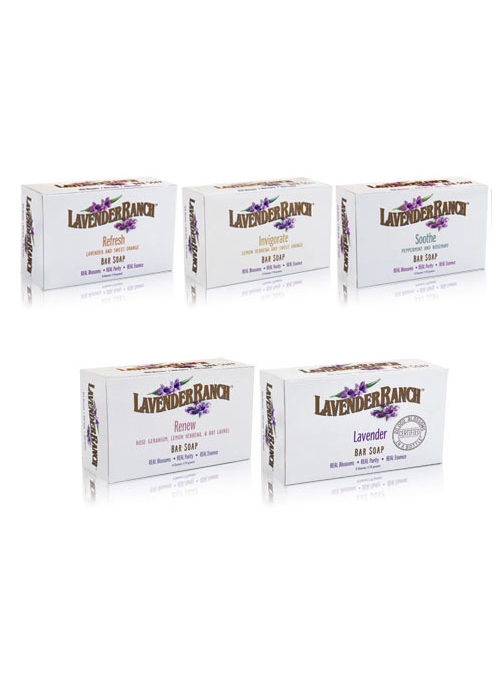 We offer all natural bar soaps, wash, lotions, moisturizers, bath salts; and certified organic sanitizers, deodorants, & essential oil. 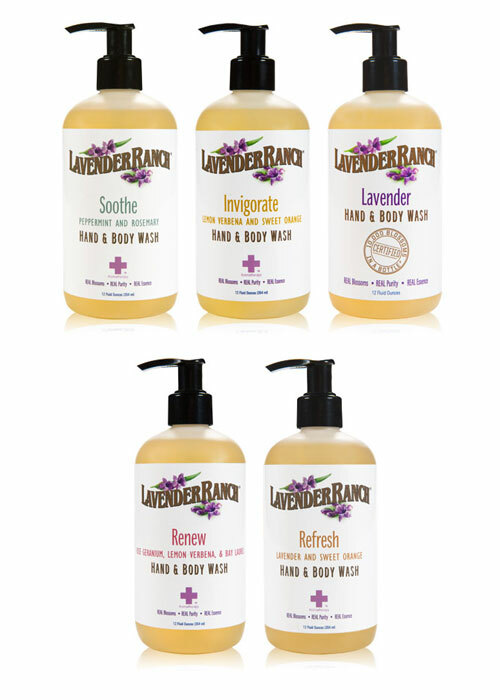 Our natural bath & body products increase the softness of your skin and don’t dry it out. 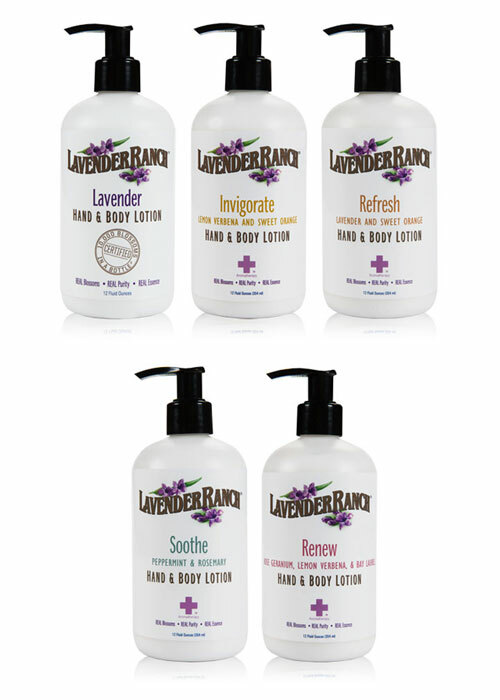 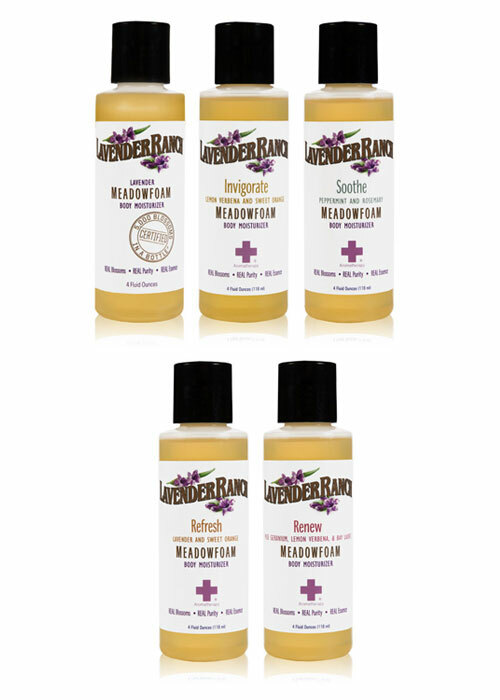 Many of our products are available in five different scents, Invigorate, Refresh, Renew, Soothe and Lavender. 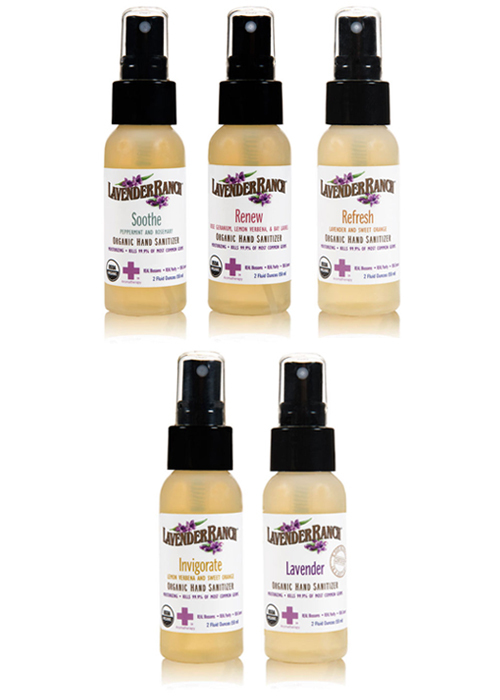 We have the perfect blend of natural ingredients which will heal your mental and physical body. 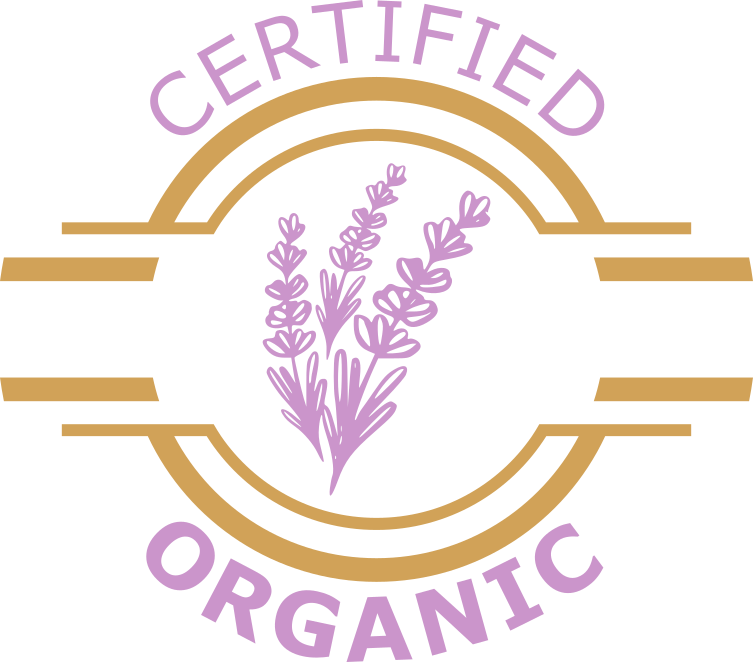 There are no harmful chemicals or toxins. 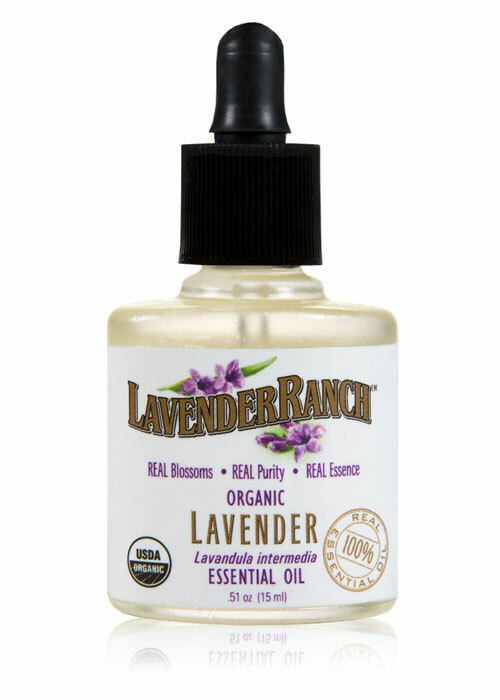 All of our products are made using our own ingredients grown and distilled in-house at our ranch in Biggs, CA and are produced with the upmost quality, retaining purity and essence that is safe, gentle and effective.